Through hard work, passion, and an uncompromising dedication to quality, Simon has built an unparalleled reputation for photo-realistic character animation and FX. Before joining Cutting Edge, for 13 years Simon was co-owner of the internationally renowned visual effects house Fuel VFX. Simon is equally comfortable working across feature films, television projects or commercials. 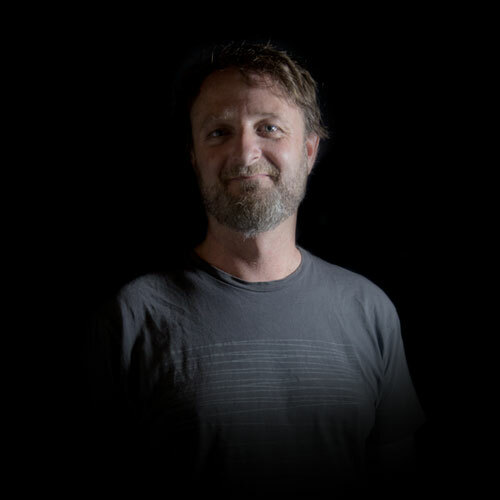 With nearly two decades of experience as a VFX Supervisor, Simon’s work can be seen in feature films Cowboys and Aliens, Charlotte’s Web, Iron Man 3, Marvel Avengers, 2:22 (where he also acted as production VFX Supervisor), Hacksaw Ridge and Halloween, or in brand campaigns for Wrigley’s, Infinity, and McDonald’s.